At Midwest Hearing Center, we provide comprehensive and individual hearing healthcare for patients of all ages. Licensed Audiologist, Hearing Aid Specialist and Owner, Pamela Mosher, is committed to excellence in patient care and will take the time to get to know you personally to ensure she helps you find the best hearing solution for your personal needs. Pamela Mosher, owner of Midwest Hearing Center, received her Bachelor of Science Degree in Communication Disorders from Mankato State University in Mankato, MN in 1992. She earned her Master of Science Degree in Audiology from Washington University in St. Louis in 1994. 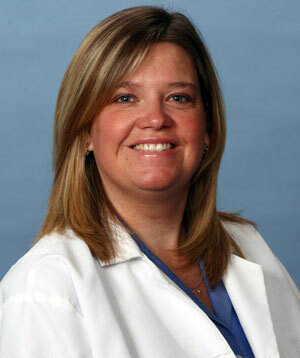 Pamela has provided audiology and hearing aid services to the St. Louis area for the past 21 years.